A vote will not be taken on the full allocation of funds to several DCU clubs, most notably the Men’s GAA Club which submitted its grant application almost seven weeks late, The College View has learned. It is Club Life Committee (CLC) policy for a member of each club to vote on the annual budget in order for it to pass. However, at last Wednesday’s Term General Meeting (TGM), a number of clubs’ budgets were not included in the vote due to grant applications not being submitted or the incompletion of financial allocation. Therefore, treasurers voted on the CLC allocation without seeing the amount of money several clubs are due to be allocated. There will not be another chance to vote when the remaining grant applications are received and/or processed, confirmed the manager of the Office of Student Life, Una Redmond. The Women’s Rugby Club, Athletics Club, Sub-Aqua Club, Aikido Club, Surf & Sail Club and Tennis Club have all submitted grant applications but they have yet to be fully processed by CLC. Three clubs – Cricket, Olympic Handball and Table Tennis – have all failed to apply for CLC funding. 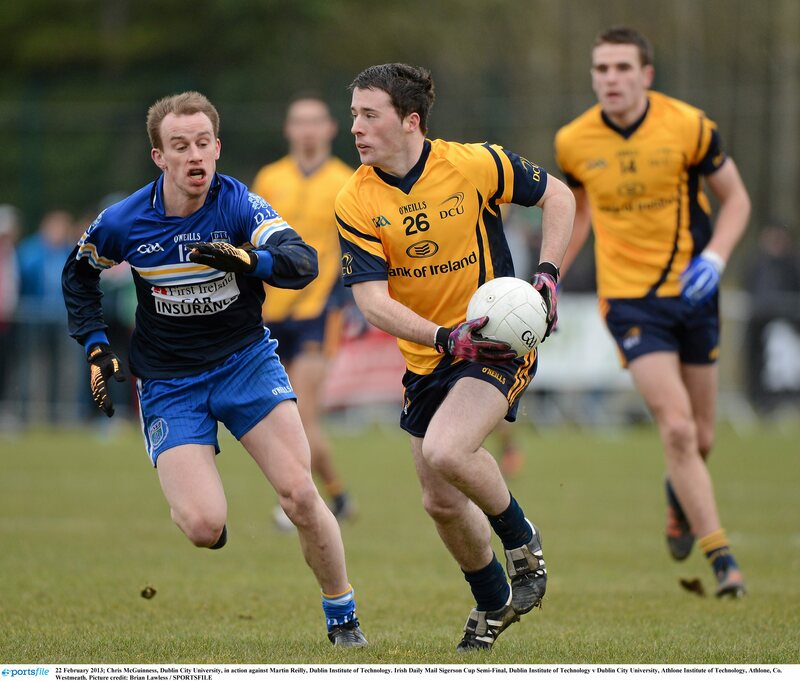 The most significant absence from the figures released at last Wednesday’s meeting, however, was the Men’s GAA Club. The club last year was the recipient of 13 per cent of the entire budget, pocketing more than double the amount of any other club with a budget of €45,908.60. The Men’s GAA grant application was submitted last Thursday, less than 24 hours after the figures for each club were made public. The deadline for the submission of grant applications was October 11th. Redmond explained that delays in processing the grant applications do not have an impact on urgent needs such as the logistical demands of matches for the University’s clubs, but rather on materials and physical items. The Tennis and Athletics clubs are waiting for their coaching expenses to be looked at, while everything but the coaching expenses for the Aikido club has yet to be processed. The Women’s Rugby Club, meanwhile, are yet to be guaranteed their allocation for external facility hire, with the Sub-Aqua Club waiting on news of their equipment allocation for the year.